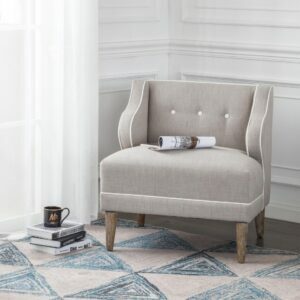 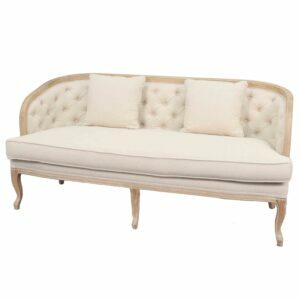 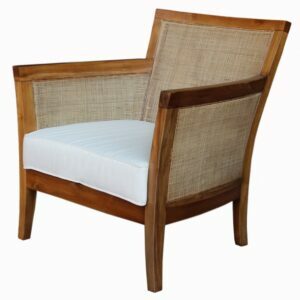 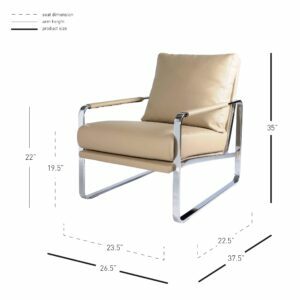 The 42.5-inch-high Skylar lounge chair promises maximum comfort, thanks to its generous button-tufted plush back and removable seat cushion. 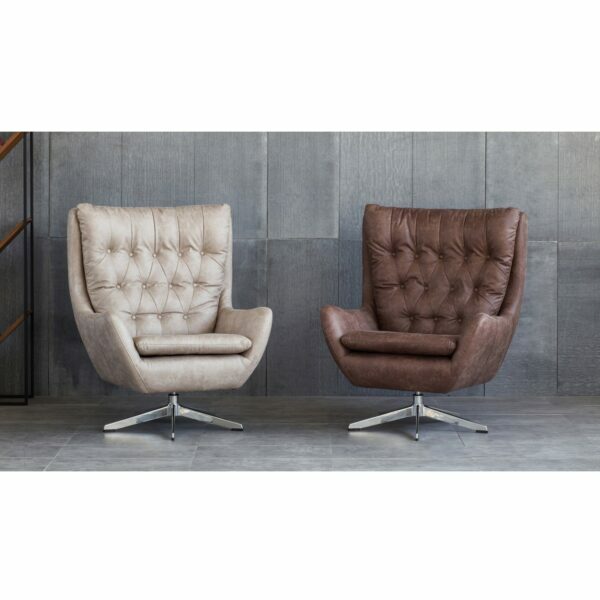 Choose the leather-like Devore Brown or Devore Gray cover. 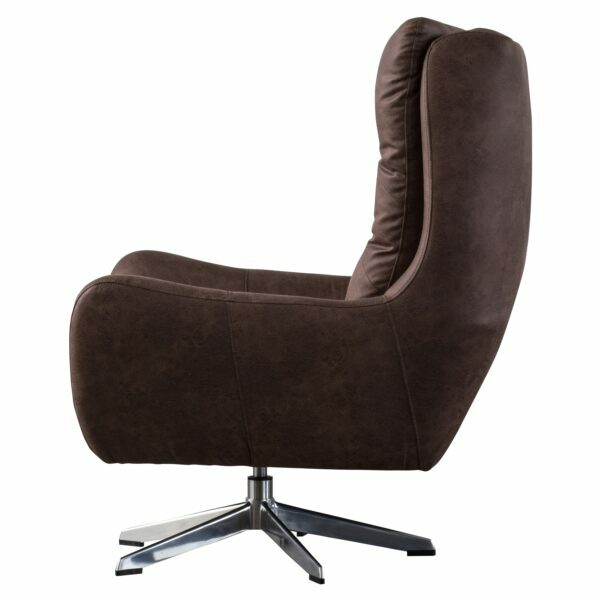 Skylar sits on a 360-degree swivel base. 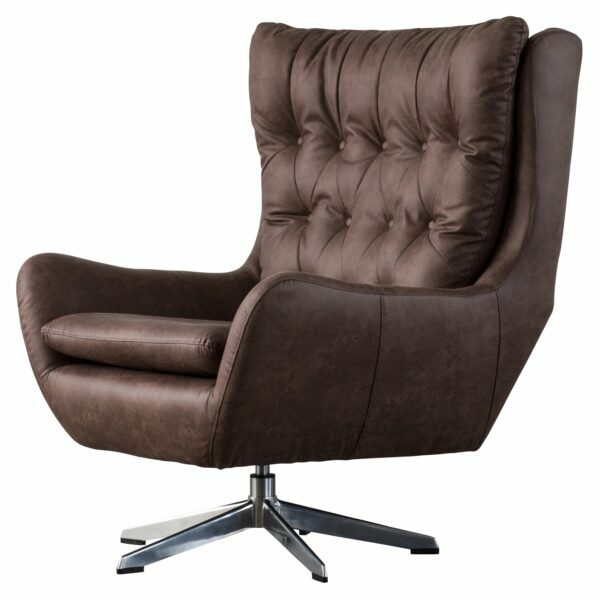 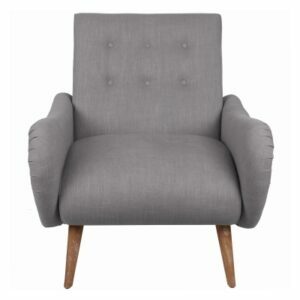 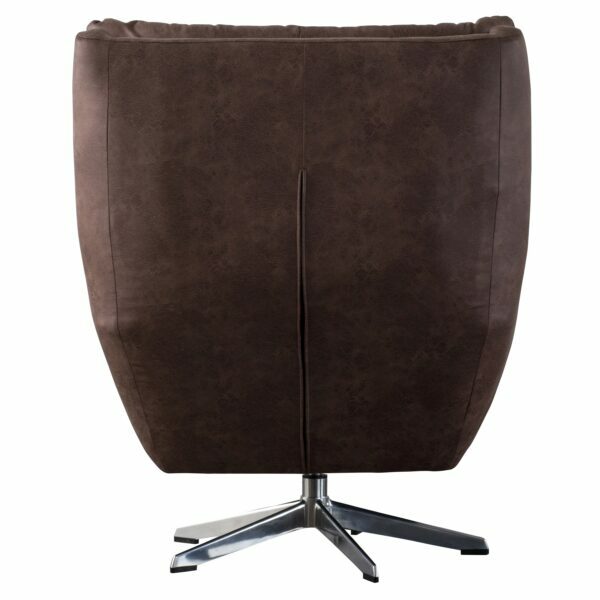 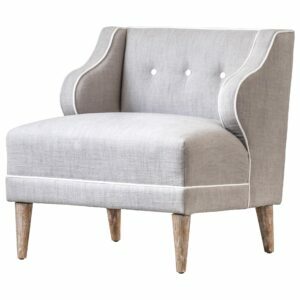 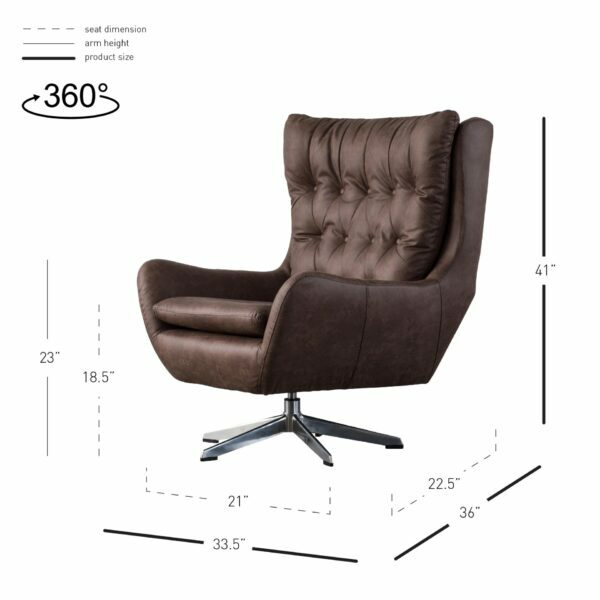 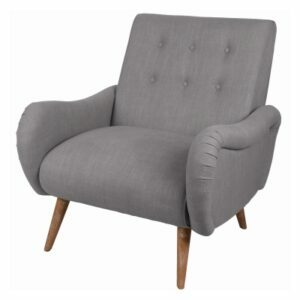 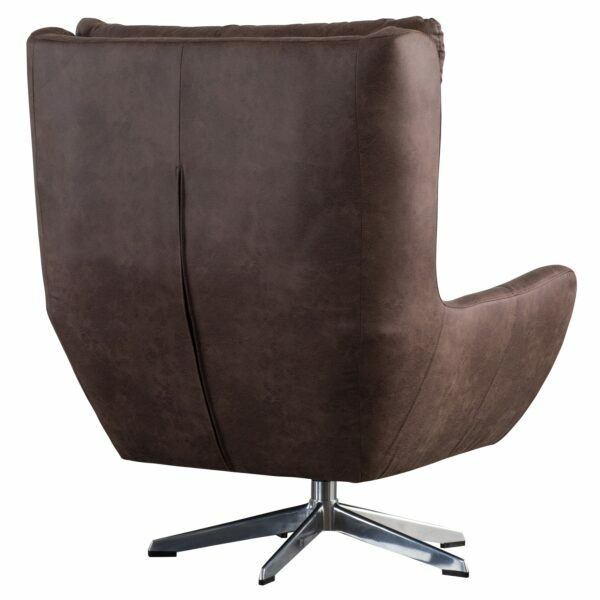 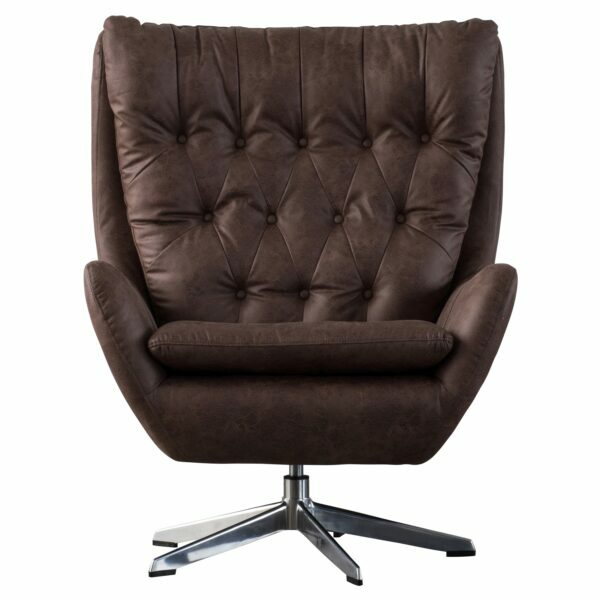 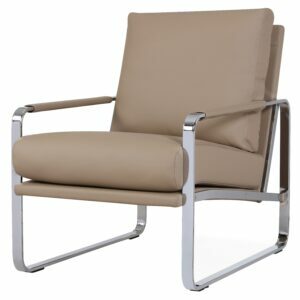 Urban-industrial style features 360 degrees swivel on high wing back silhouette on plush and wide seating. 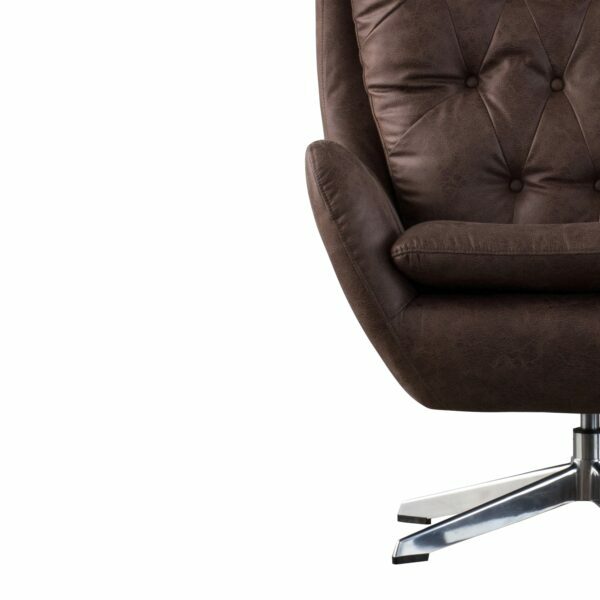 Removable cushion.